You really, totally, absolutely want it but the timing is wrong. You don’t have enough money; you’re not sure where or how to start; your boss doesn’t like you. 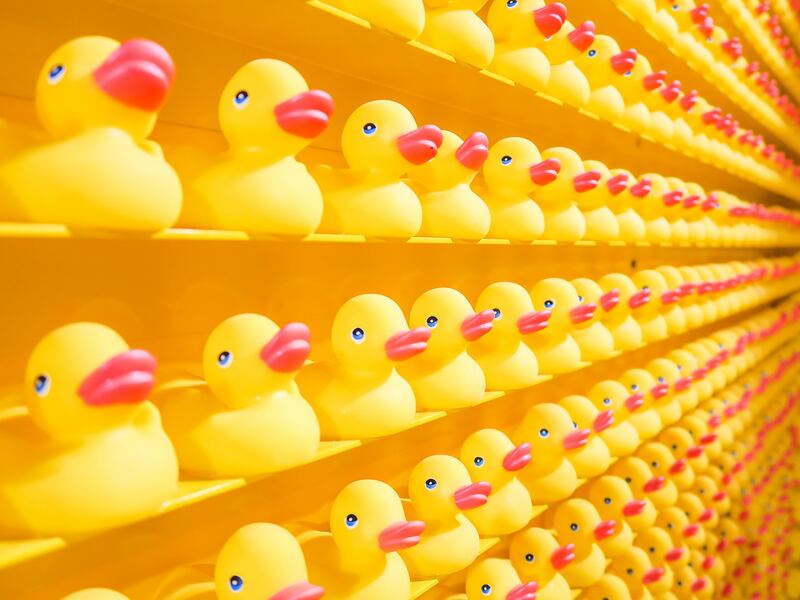 When all your ducks are in a row, you will apply for your dream job, start your business or launch a new career. At least, this is what you tell yourself. Do you need everything to be perfect? Or is this just a form of procrastination? A desire for perfection can be an excuse to not take action, preventing us from achieving what we truly want. One of the traits of successful people is taking consistent action, regardless of the circumstances. Action gets results, there is no doubt about that and we often have to take action in less than perfect conditions. In an ideal world, we would get things right the first time, every time. However the reality is we might have to take imperfect action to move us closer to our dreams and goals. Imperfect action involves knowing you don’t have everything worked out but moving forward regardless. It’s a commitment to yourself and your goals. It could be applying for a new job with less than the full requirements, hitting ‘publish’ on a less than perfect website or putting yourself forward for an opportunity you’re not fully prepared for. Things might not work out exactly as you want them to but you will learn and grow and potentially open yourself to new opportunities. Early in my career there was an opportunity for someone in my department to speak at an event with over 100 attendees. I volunteered, despite having no public speaking experience at that point. It was something I’d always wanted to do and this seemed a great opportunity. I had no idea what I would talk about but I knew I’d figure it out along the way. When I walked on to the stage, the nerves hit me all at once. However I quickly got into the flow and discovered a passion for public speaking. Not only did I gain a lot of self-insight, this raised my profile at my organisation and led to other opportunities. This is an example of taking imperfect action. When I volunteered, I had no idea how the talk would go but I did it anyway. What do you really want to do? Make a commitment to just do it! If it’s a big goal, identify one step you can take towards it. If you don’t know what that first step is, do some research. Whatever you do, do something. Anything! Taking even the smallest of steps will move you in the right direction. We can get so caught up in waiting for the perfect conditions but the reality is that things might never be perfect. Decide that today is the perfect day to take action, however imperfect that action might be.